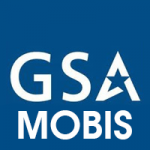 GSA MOBIS Schedule 874 – Columbus Technologies and Services, Inc.
Acquisition planning assistance, including market research and recommendations on procurement strategy. Acquisition document development, including cost/price estimates, quality assurance surveillance plans, statements of work, synopses, solicitations, price negotiation memoranda, etc. 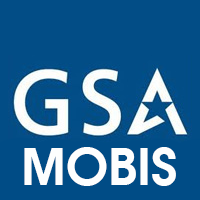 Expert advice, assistance, guidance or counseling in support of agencies’ mission oriented business functions.